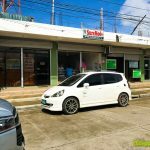 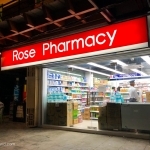 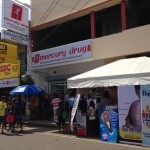 SureMeds Pharmacy located in Castin St. 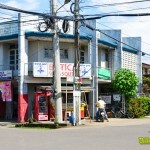 Naval, Biliran Province. 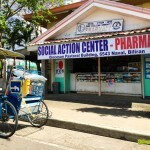 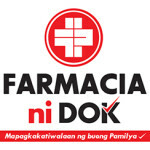 Farmacia ni Dok along Padre Inocentes Street in Naval, Biliran.